In 2016 we introduced FALDP Certification for Florida Legal Document Preparers. LDP Certification is available for members in good standing who meet the criteria set forth on this page. Members who complete the FALDP Certification process will be issued their Certification logo upon membership renewal. Membership renewal begins each year on April 1 and extends through July. FALDP Certification costs $125 for the Basic Skills & Knowledge Exam with one Focus Area; and $25 for each additional Focus Area Certification. All certification fees are paid when you apply for certification. There are no fees to take the exams. The certification process as outlined above includes completion of ten CEUs; a basic skills and knowledge exam; and at least one focus area exam. .Once you have completed the exams and CEUs please submit the Certification Form. Certification will be awarded upon completion of the FALDP Certification process. At this time we do not foresee a requirement for re-certification; the only ongoing requirement after the initial certification is the completion of ten CEUs per year. PLEASE NOTE: There is a cost to become certified. The cost is $125. to become certified in one Focus Area and an additional $25. for each additional Focus Area. This cost is paid when you renew your membership. 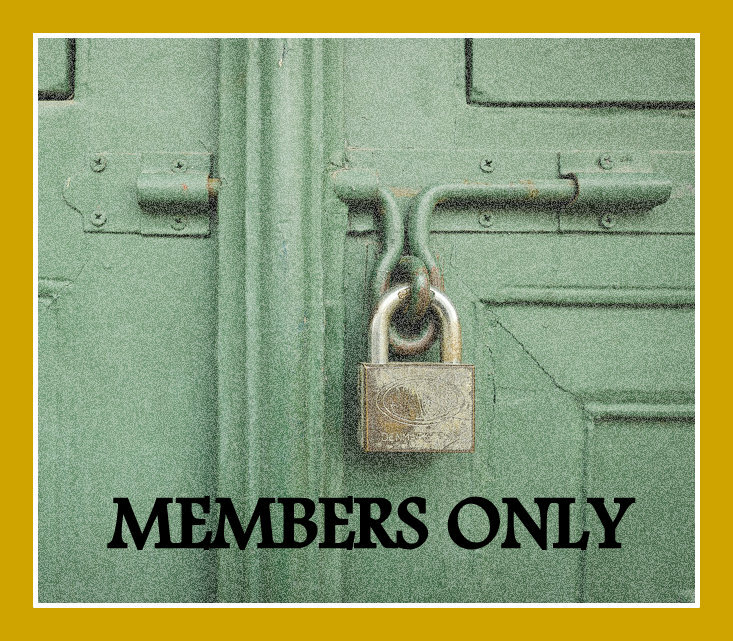 Members have requested an FALDP Certification for some time. By offering certification we intend to provide consumers with another way to determine whether a document preparer can successfully assist them. Running a Business - Basic knowledge about running a business, business structure, record keeping, etc. Business Ethics - Know how to handle customers. For example, what to do when your customer is irate, does not pay, wants a refund, or threatens to file a complaint against you. Know when to refuse assistance. Know when a consumer is not a good candidate to proceed pro se. Unauthorized Practice of Law - Know the bright line rules and the nuances of the UPL rules. Know whether Florida LDPs are regulated by the Florida Bar. Have general knowledge of key court cases - FTC v Board of Dental Examiners; and Serena Dunn v Florida Bar. Terminology & Procedure - There will be minimal terminology and procedural questions as we have members who prepare a variety of documents. For example, we do not expect an LDP who focuses on Bankruptcy or Immigration to know the rules for circuit civil or small claims. Most of the questions will be multiple choice or short answer. There may also be true and false questions. A short essay will also be required. We will give a choice of three or four different topics to write about, you'll choose one. The topics will be questions related to UPL, ethics, and business. Essays are to be between 300 - 500 words. We like brevity and clarity. The exam will be timed for the multiple choice and short answer questions We expect to allow one hour with approximately 50 questions. Essay submission will be tied to the membership renewal deadline. You must submit your essay one week prior to your renewal. If you renew your membership without submitting your essay, we will consider your certification abandoned. Our suggestion is that you submit your essay immediately after completing the question portion. We are not providing any specific study guides for the Focus Area Exams. We expect that LDPs seeking certification in a specific focus area will be well versed in the document preparation, procedure, laws, and rules for that focus area. If you are already preparing the documents you should have the knowledge to pass the certification exam. You are not required to enroll in any of our courses to seek focus area certification. However, if you're not sure whether you have enough knowledge you may elect to enroll in and complete a course or course(s) prior to taking the exam. The focus area exam questions will be similar to the online course exams. 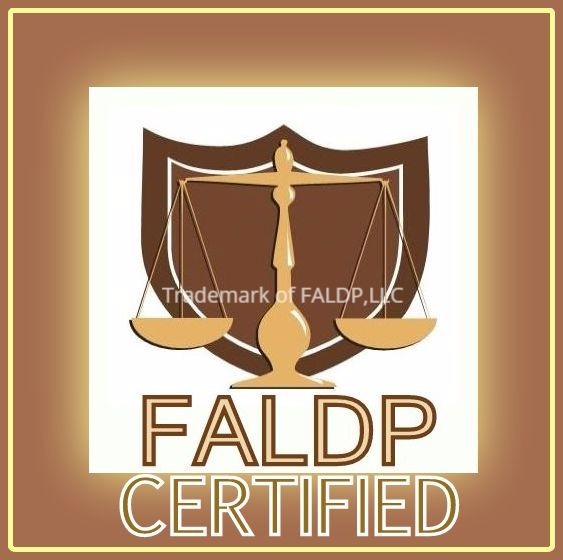 To become FALDP Certified you must initially have completed at least 10 CEUs prior to applying for certification. And complete 10 CEU's each year to maintain certification. At this time we do not foresee any future requirement to maintain certification, except for 10 CEUs per year. Once you are certified you will remain certified in whichever focus areas you choose. LDPs may certify in as many focus areas as they like. There is a fee for initial certification which is to be paid when you apply for certification. Members who are already certified, may add on Focus Area Certifications at $25 for each additional Focus Area.